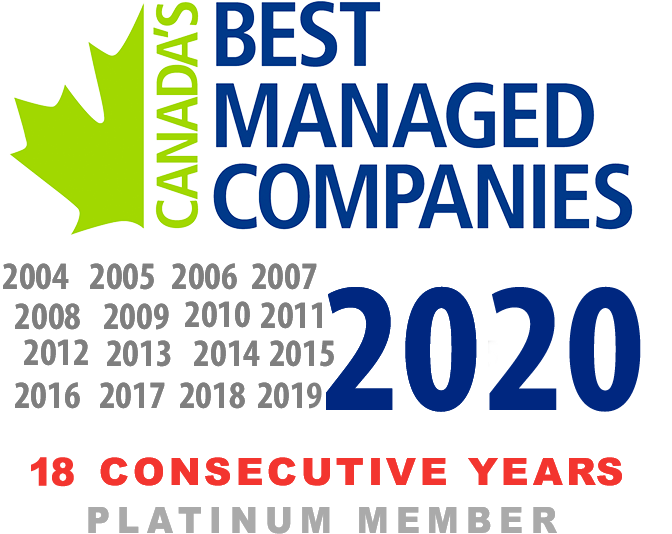 Apollo Health and Beauty Care is the largest Private Label and Control Label Personal Care Manufacturer in Canada. Apollo Health and Beauty Care has formidable penetration and distribution in the North American marketplace. Apollo also services customers throughout Central and South America, Mexico, Europe, and Asia. Apollo’s Research and Development Team is widely regarded as the industry's finest, having compiled a complete library of independently tested and fully National Brand Equivalent generics to all major National Brands of significance. 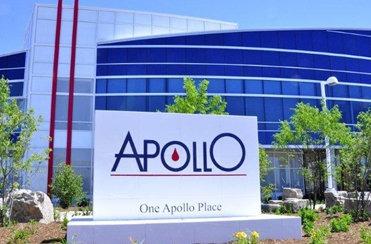 In addition, Apollo is responsible for developing proprietary products for its Specialty, Class, and Department Store Clients for whom we pave the way with unique and innovative programs. Our client list is comprised of Mass Merchant, Food, Drug, and Specialty Accounts in North America. In addition to Private Label and Control Label development, Apollo manufactures products on a contract basis for many reputable National Brand companies and marketing houses. Apollo is a leading provider of personal care products, and remains the logical choice for customers wishing to purchase high integrity products and unique, proprietary packaging at the most competitive value. It has been Apollo's primary goal to be different from others in the field by embracing the forefront of current trends & innovation for quality products. The priority is to provide cutting-edge formulations, innovative marketing, impeccable customer service and ingredient-driven product education to all our professional clients. 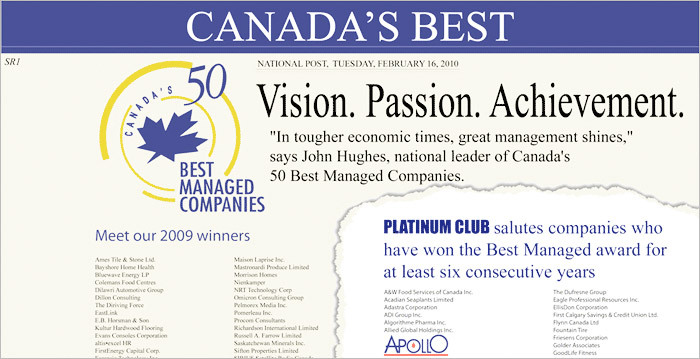 Apollo's success is measured by the commitment to our customers and their long-term relationships with us.